We are boutique dental laboratory located in the community of Ladner, Delta B.C. We provide personal dental lab service for dentists in all of the Lower Mainland areas. This includes Vancouver, Surrey, Richmond, White Rock and the Fraser Valley. 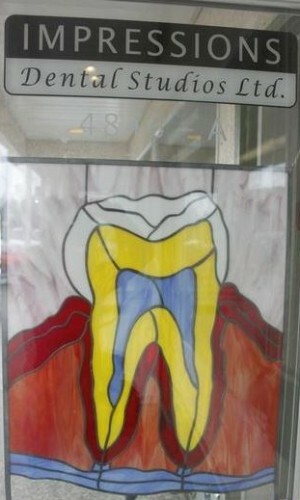 We are also happy to cater to dental offices across Canada. Impressions Dental Studios specializes in fixed dental restorations such as crowns, bridges, and implants. 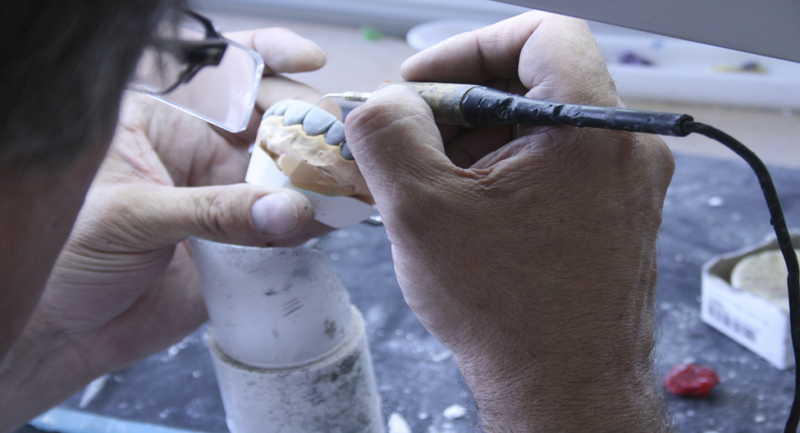 Our tooth restorations are guaranteed to be created with an artistic flair and an exceptional fit! 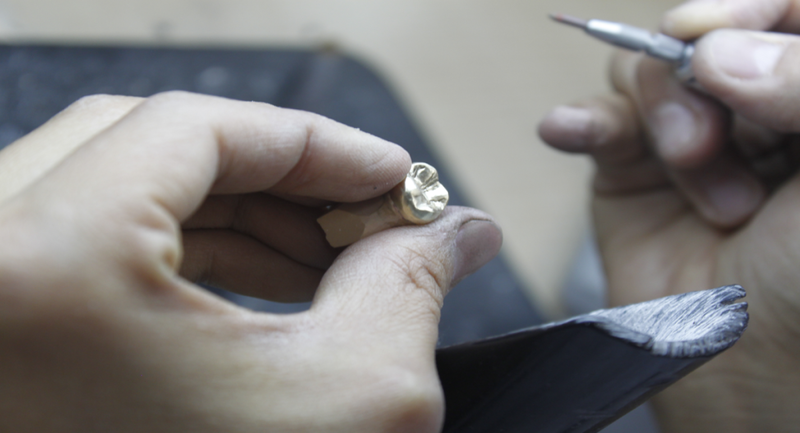 Whether you prescribe a PFM, e-Max, Lava, or gold castings, the owner, Jim Shumaker, with his 20+ years of experience guarantees that you will be impressed with the consistent quality of expert craftsmanship. We do not use pinned models when we create our teeth. With our unique model system with no moving or removable components we can ensure accuracy of interproximal contacts and the correct occlussal bite. The tissue on the model is left in place with our technique which is paramount when providing dental restorations with aesthetic appeal. We invite you to see the difference!